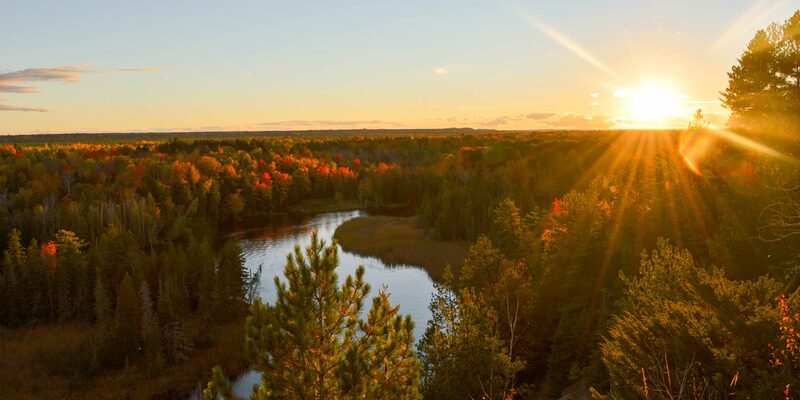 Paxton Resources is a Michigan owned independent Oil and Gas operating company based out of Gaylord. 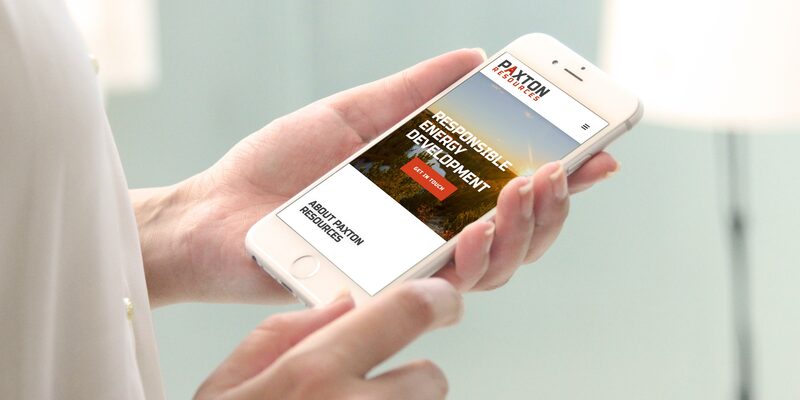 For over 17 years, Paxton has been on the cutting edge of technology and innovation in unconventional shale development. They understand and appreciate their responsibilities as stewards of the land. Paxton is uniquely experienced and has worked closely with the state including DEQ/DNR to ensure the preservation and protection of wildlife habitat, wetlands, and hunting grounds. 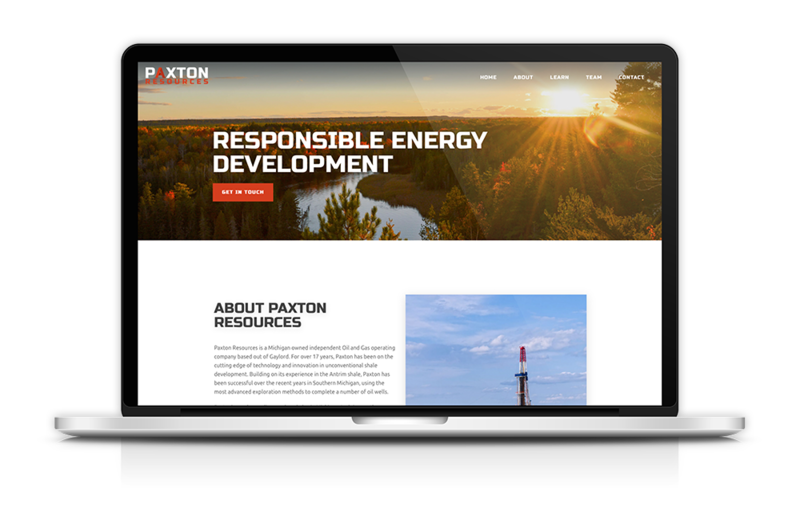 Paxton Resources approached us with the goal of improving public relations with citizens who knew very little about oil and gas development. This project aimed to educate the public regarding the safety and environmental practices used in the oil and gas industry. Luke Patrick Illustrations designed Paxton Resources a brand experience that is clean, approachable, and authentic. The brand needed to be memorable and relative the oil industry. The challenge was integrating an oil derrick in a subtle manner as to not blend in with the rest of the industry. After numerous concepts, we think we nailed it! A logo with a modern typeface and semi-hidden oil well derrick materialized as the final product. In a field of aging brands and logos, Paxton’s new brand is distinct. 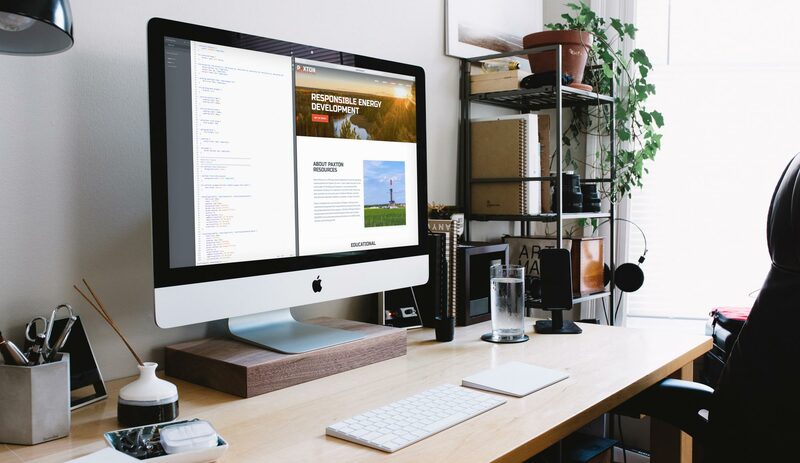 We chose a one page design structure to keep the user experience as user friendly as possible. As many one page designs forgo the use of a menu, we used a standard menu as a page tour. Our goal was to improve Paxton credibility and provide enough information to the public regarding the industry. Additional questions or concerns can be submitted via their custom contact form.